We have many complementary therapists working at The Belmore Centre, meaning we are able to offer what is probably the most comprehensive range of therapies available in one place in the Home Counties. 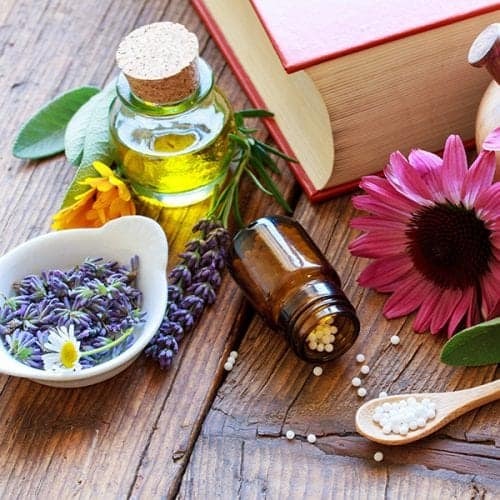 These natural therapies, which range from acupuncture to chiropractic, counselling to herbal medicine, are based on a holistic healthcare approach, which address the needs of the individual as well as the illness or symptoms being experienced. 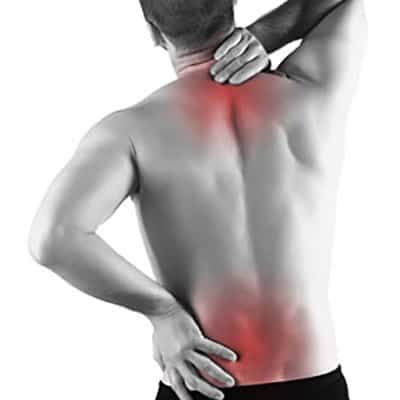 Our complementary therapists are always willing to refer you to another specialist if they think that will help. For more information and prices on our complimentary therapies please contact our reception on 01296 612361 and they will be able to point you in the right direction of the correct practitioner. *Please note that not all of the therapies are currently available at the Belmore Centre and the details are therefore for information purposes only. 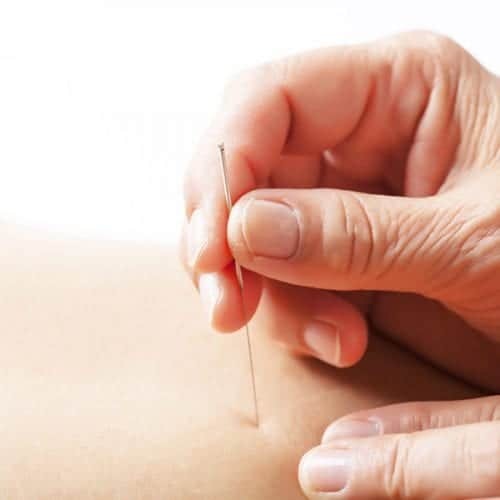 Acupuncture is the process of re-establishing the energy balance in the body through inserting fine stainless steel needles into acupuncture points just below the skin’s surface in order to stimulate or sedate the energy of a specific pathway. Customised Tests for each individual. 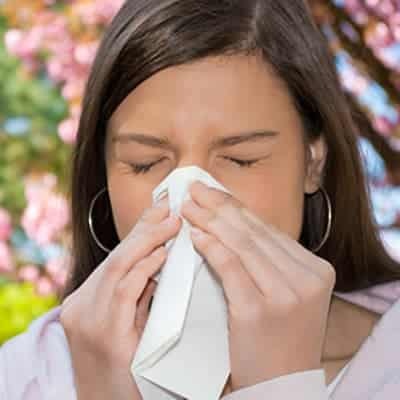 Allergy (Intolerance) Testing and Advanced Natural (BIM) Health Screening. The quick and simple way to lose and maintain your weight for good. 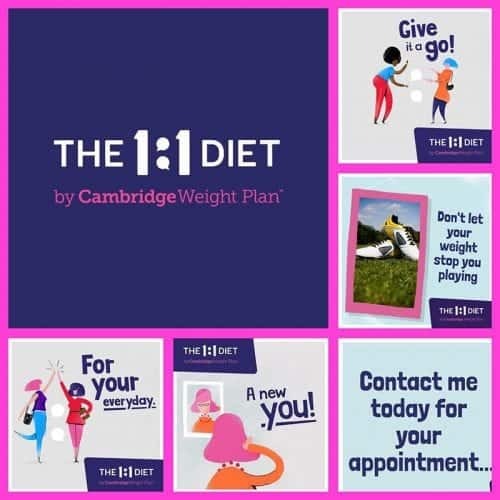 Recent research featured on BBC 1’s ‘The Big Crash Diet Experiment’ shows that the one-to-one support from a trained Consultant combined with meal replacement products is the most effective way to lose weight, and keep it off! 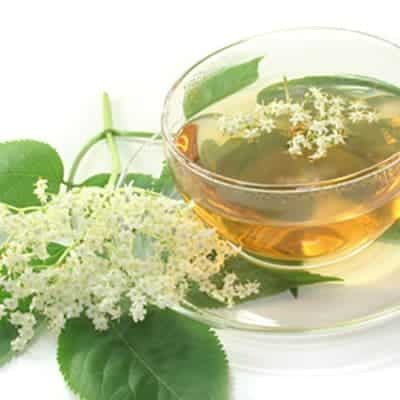 100% natural, made from living plants which work in harmony with your bodies’ own healing system,this the oldest, professional, continually practiced, literate medicine in the world. In China it is not an alternative form of therapy, but is used in the state hospitals along side modern western medicine. Chiropody is that part of medical science which is concerned with the health of the feet. This involves treatment of conditions such as corns, callus, various nail and skin problems (including athletes foot) and verrucae. Chiropractic is a natural and effective treatment for many joint, muscle, nerve and ligament conditions affecting all joints in the body. The goal is to identify the cause of the pain and fix it so that you can get back to your normal activities as quickly as possible. 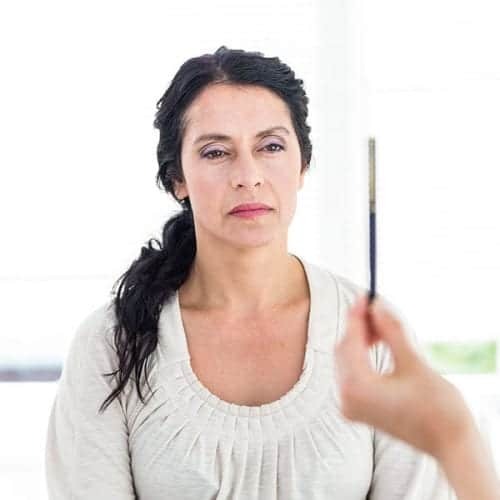 This non-invasive treatment is exceptionally gentle, yet extremely powerful; problems are evaluated and treated through Carniosacral Therapy which involves a very gentle touch of the practitioner’s hands. Feng Shui (pronounced Fung-Shway) the pattern of wind and water, is the art and science of ‘Living in harmony with the environment’. For centuries people have relied on Feng Shui to design cities, build homes and bury their dead. Certain businessmen consult Feng Shui Masters when choosing offices and business locations, as do home-owners when building, moving or re-arranging their home, to bring health and prosperity. This involves the treatment of conditions such as corns, callus, various nail and skin problems (including athletes’ foot) and verrucae and also the provision of advice on all aspects of foot care. Homoeopathy is an effective and scientific system of healing which assists the natural tendency of the body to heal itself. Hypnotherapy is a scientific process causing the release of alpha brain waves, relaxing the body and calming the mind. It is a safe and natural state that anyone can experience and it enables you to work with your unconscious in achieving your goals. Natural Intelligence Kinesiology uses muscle testing to find out what you and your body need to thrive. Giving your body a chance to speak significantly reduces stress and when it receives the support it actually needs it will support you. These non-invasive and insightful sessions honour your natural path to health and healing. 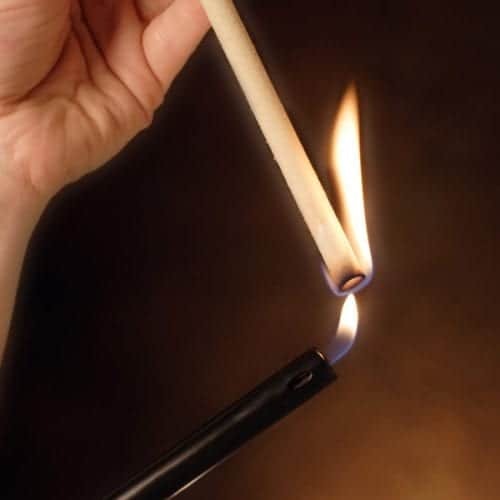 Acupuncture – like techniques have been used independently in different parts of the world for at least 3,000 years. 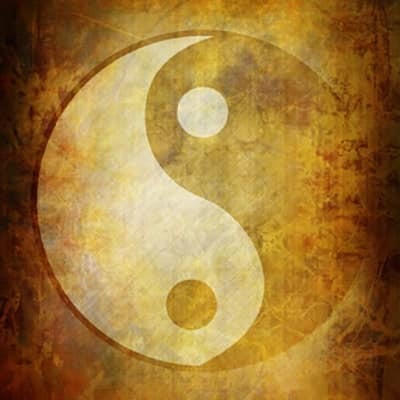 As a systemised form of therapy, acupuncture developed within various forms of traditional East Asian medicine. This combines traditional herbal wisdom with up to date scientific research on the beneficial properties of plants. 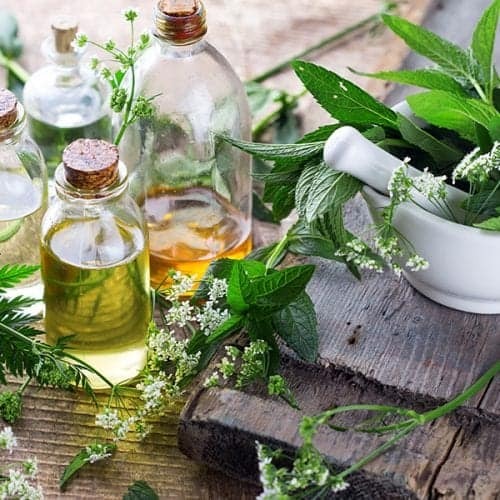 Herbal remedies are 100% natural and are effective and safe for a wide range of health problems, especially those conditions which are proving resistant to other forms of treatment. The precision and accuracy of meditation allows us to rest in our natural state of being. Out of chaos comes order and a stress free mind, one that is clear, pure and natural, where fears and emotions of all kinds need be regarded as obstacles no longer. 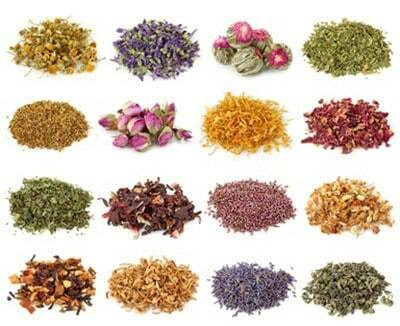 Naturopathy is a holistic approach based on the idea that the human body seeks balance and can heal itself. 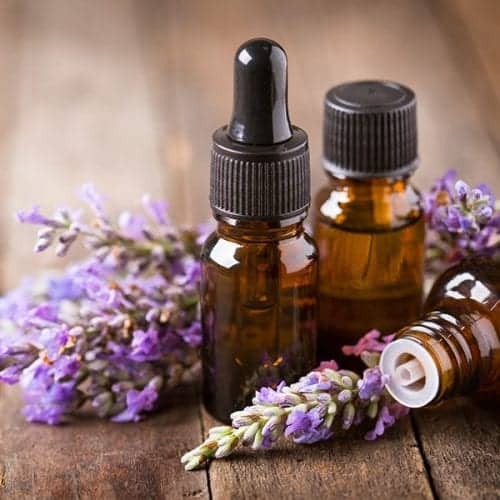 Naturopathic Medicine is a system is care that focuses on the individual, taking into account their own unique history and constitution. 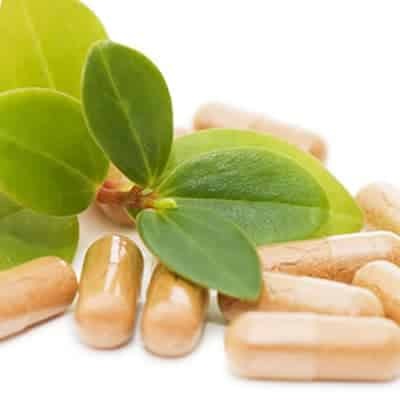 It employs treatment methods that recognise the inter-dependence of the physical processes of the body, biochemical elements and psychological effects. The use of a professional practitioner to carry out a comprehensive assessment of your individual dietary needs. The kind of diet that keeps one person healthy may not work for another. This is a unique medical process restoring movement and symmetry to the entire body’s structure, encouraging freedom from pain and a feeling of being centred within the body. Pilates is a body conditioning method that works by building strength from the inside out. Targeting the deep postural muscles that support and protect the spine at the same time as creating strong abdominal muscles. By helping to correct muscle imbalances the body is realigned and can move more efficiently and effectively. Sometimes having someone to talk to about personal problems such as crises in relationships, stress, fears and panic, family problems and depression is all that it tales to cope. Counselling will help you find strategies to deal with the immedaite problem concerning you and help you to discover how your situation in life keeps the problem going. Reflexology is a holistic therapy that uses the application of pressure to the various zones of the foot to encourage better overall health. The origins of this therapy go back thousands of years. It is said that each area of the body is represented by an area on the foot; by carefully massaging and manipulating these smaller areas, health can be improved elsewhere in the body. For Reiki treatment, there are wonderful facilities on offer at the Belmore Centre in Aylesbury. Reiki is a popular form of healing and is used to encourage overall well-being for mind, body and spirit. First developed in Russia by scientists and doctors for the cosmonauts to keep themselves healthy on their space missions, Scenar (an acronym for Self Controlled Energo Neuro Adaptive Regulation) is the most technically advanced pain relief device in existence. A form of gentle exercise to harmonise body and mind. Yoga is an ancient form of exercise that focuses on strength, flexibility and breathing to boost physical and mental wellbeing. The main components of yoga are postures (a series of movements designed to increase strength and flexibility) and breathing. You do not have to be supple or fit to practise yoga and the benefits to mind and body are well documented. 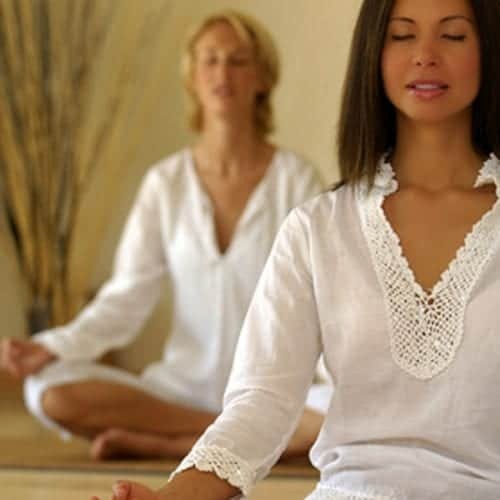 Yoga classes are designed to suit all abilities and levels with emphasis on helping each person develop, explore and feel comfortable moving their own body.